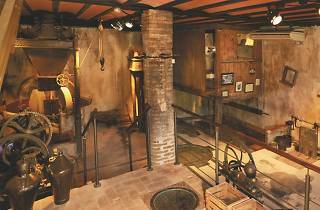 This Olive Oil and Productive Economies of Montsant Study Centre boasts two levels: you enter on the top floor and that's where you'll find the visitor information, and where you can see an oil washer in action, as well as a replica of a traditional kitchen. There's also a screening of a short film, 'The fruits of the earth', which helps you become familiar with the Montsant Natural Park and the economic activities that go on here. 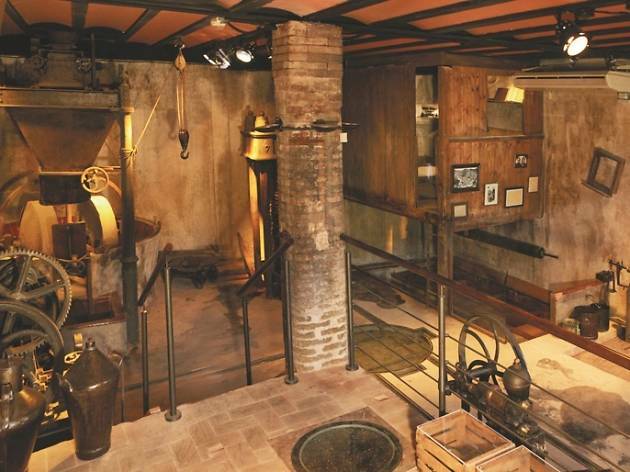 The lower floor, with more of a museum feel to it and featuring restored pieces, shows you different stages in the oil-production process that you learn via a self-guided tour and an accompanying leaflet. Here you see how the olives are crushed and pressed, decanted through tanks, stored in vats and weighed, and how the oil is transported once it's ready.